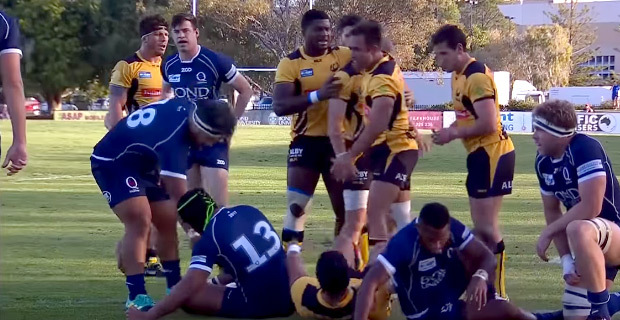 Former Fiji 7's player Masivesi Dakuwaqa scored a try as his Western Force side beat Queensland Country 42-40 in the Australian National Rugby Championship on the Gold Coast. The Force delivered the Queensland Country side their first loss of the NRC season. In another match, Brisbane City beat Melbourne Rising 33-28. Meanwhile, the Fiji Airways Drua will meet Sydney Rays at Concord Oval at 5pm today.